1920. 390 pages. No dust jacket. 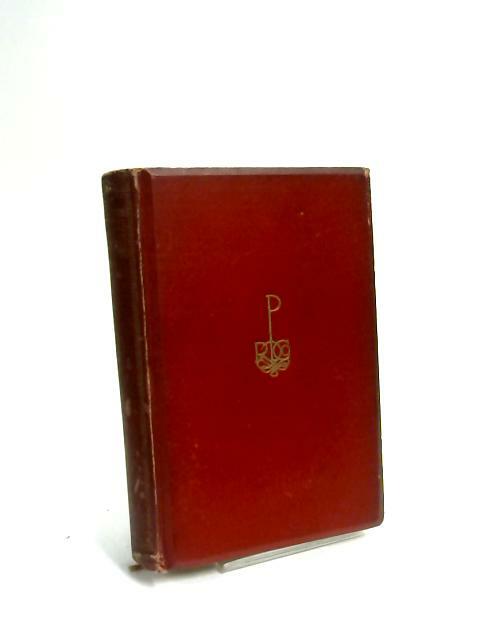 Red leather boards with gilt lettering, text is in German. Pages are moderately yellowed with light foxing and dog earing inside. Binding is firm with light corner bumping and soiling to boards. Spine is tanned with light shelf wear and staining.